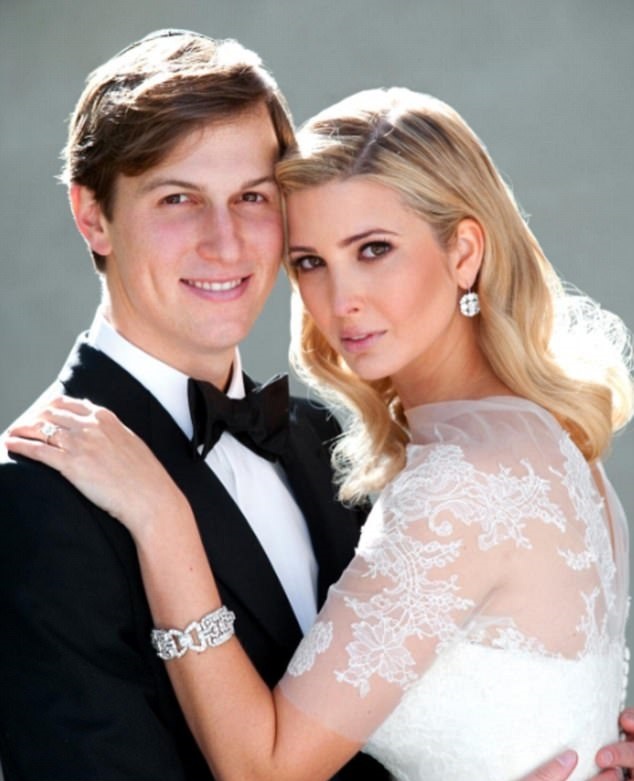 Ivanka Trump and Jared Kushner celebrated eight years of marriage yesterday.Ivanka, 35, and Jared, 36, have been a couple since 2005 and were married on October 25, 2009. The couple was married five days before Ivanka's birthday. The Washington power couple commemorated their eight years together with matching Instagram posts from their wedding.